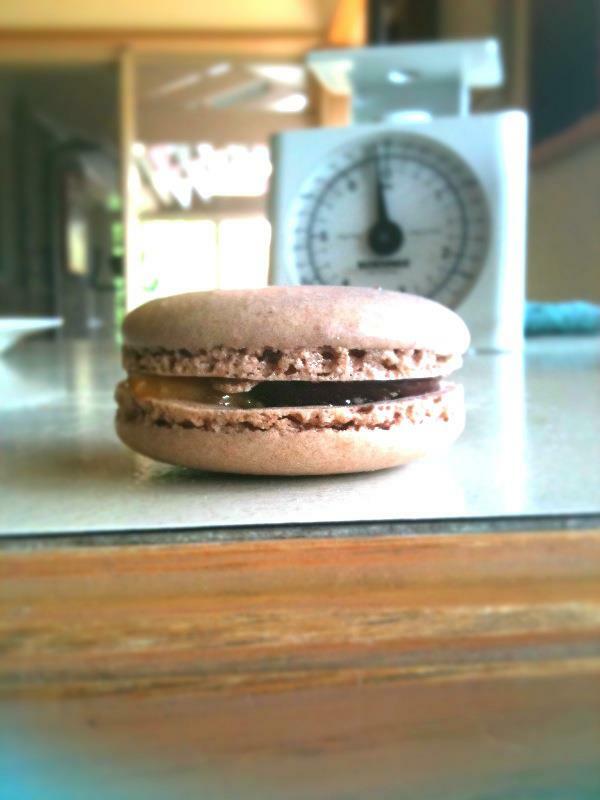 I may as well kick this blog off showcasing the BEST macarons that I have made to date…Snickers! Inside these mouthwatering morsels contained a salted peanut dulce de leche (a South American thick caramel), and a thick dark chocolate ganache. Seriously, words cannot describe how good these macarons were.